The 42nd president of the United States of America. 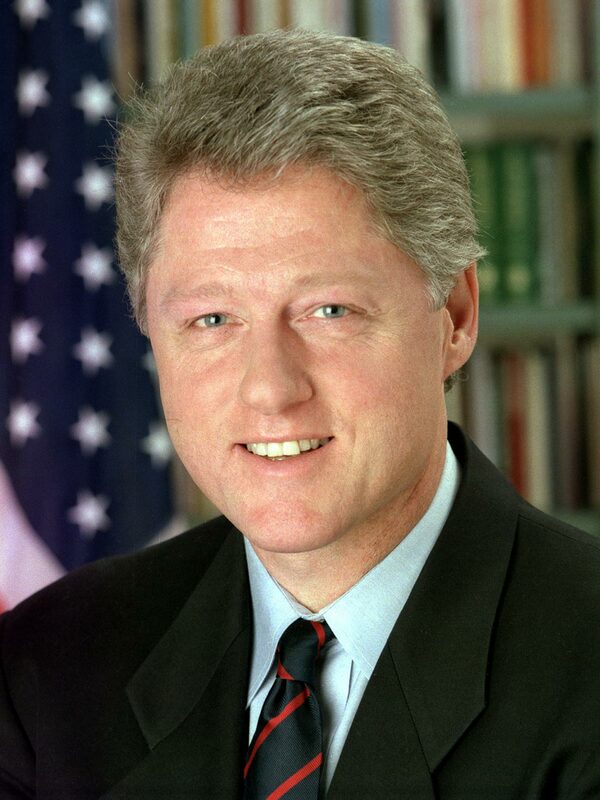 At age 46, he was the third youngest president and first of the baby boomer generation. Clinton left office with the highest end-of-office approval rating of any other United States president since World War II. He has continued on to be involved in public speaking and humanitarian work, founding the William J. Clinton Foundation to assist with international causes such as global warming and the prevention of AIDS. In 2010, following the Earthquake which struck Haiti, he paired up with George W. Bush to co-found the Clinton Bush Haiti Fund which is a non-profit organisation to provide aid to the victims of the Haiti earthquake.